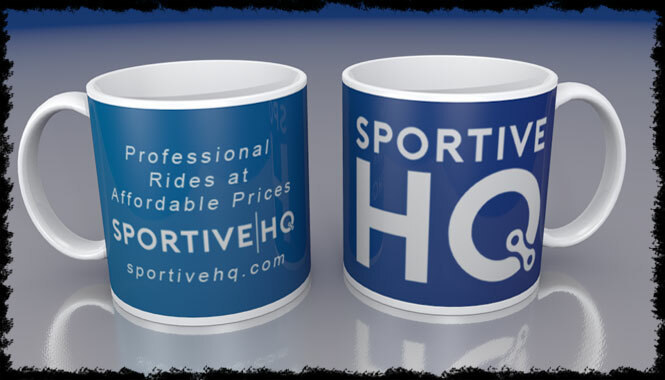 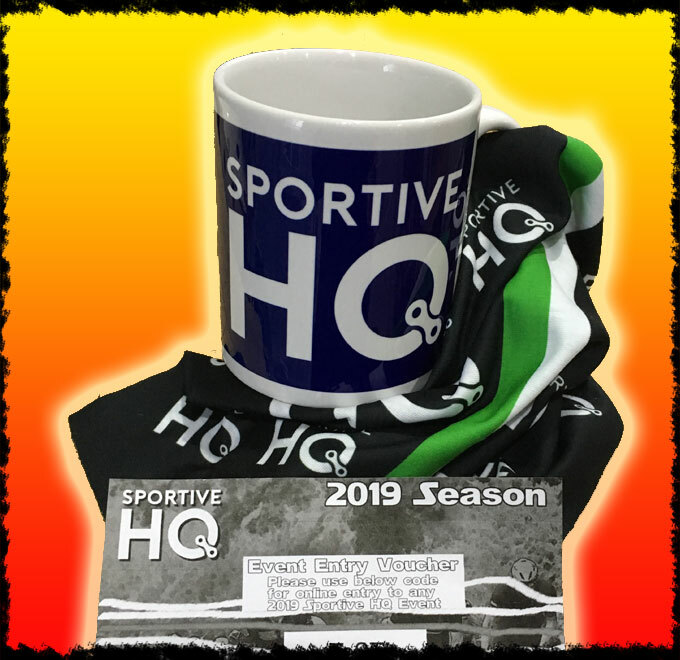 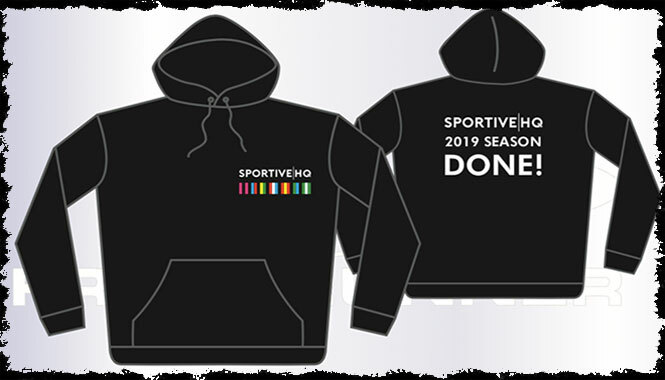 Customised merchandise for each of our main Sportive HQ events is available now! The Giraffe multiwrap is an excellent choice to keep out the wind, rain and sun. Made with 100% Coolmax Microfiber with Repel technology. With four different fabrics, including ribbed Lycra sleeves, mesh vented side panels and power band arm and waist grippers, our 2019 event jerseys are a seriously high performance, super comfortable and technical short sleeve jersey. 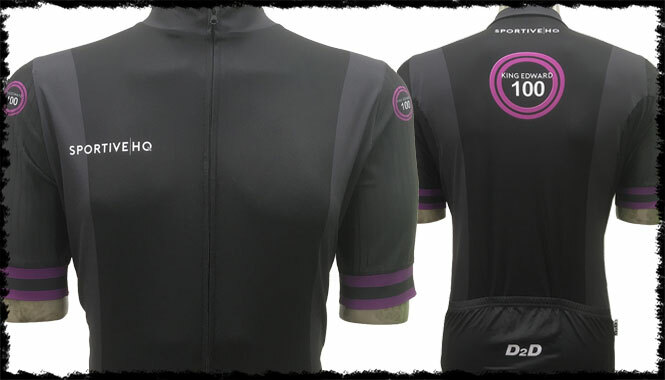 Custom made by D2D, these jerseys offers the same level of comfort and riding performance as the high-end big brand technical jerseys on the market that can often cost twice the price. 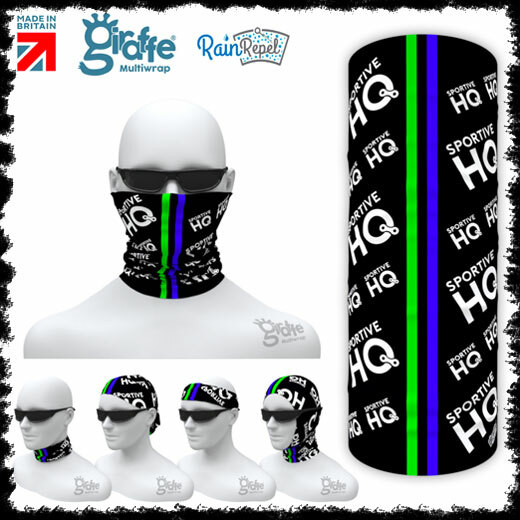 The four different fabrics have been specifically selected and placed for optimal moisture removal, ventilation, elasticity and fit. Although the fit is classed as standard or club cut, therefore suitable for all shapes and sizes of riders, anyone preferring an ‘aero’ or ‘race’ fit can size down for a tight, but very forgiving fit to minimise any unwanted drag. 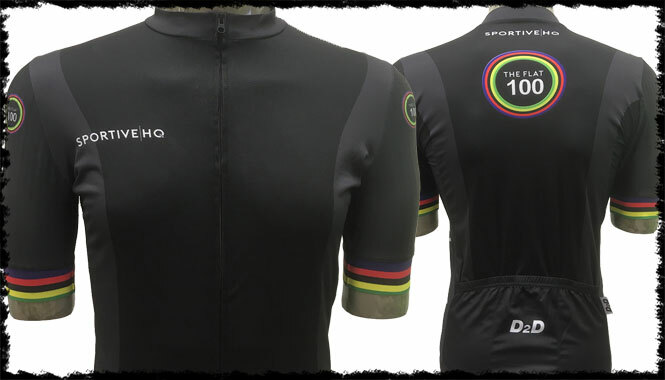 Each of our events has a unique limited-edition jersey with its own coloured badge and trim, and are available sizes SML through to 3XL. 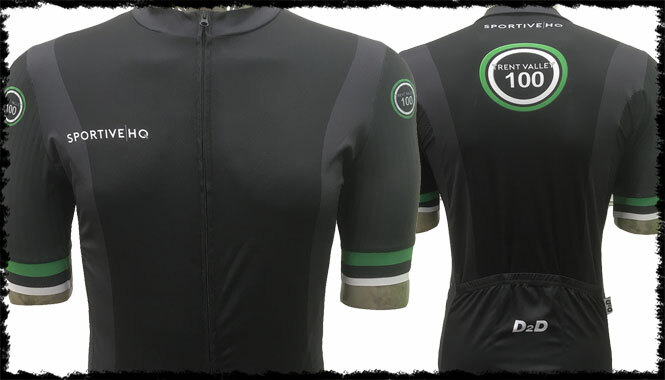 Please note that these jerseys are standard/club fit but they do have plenty of ‘stretch’. So, if you prefer a ‘race/aero’ fit then you may wish to size down. With sublimation wrap around design. it’s free to anyone that completes the full series of 6 Roux Bikes 100 Series!